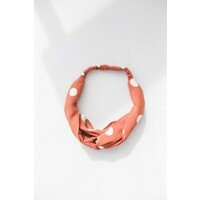 Fun polka dot turban headband. Orange & white coloring. One size fits most adult. Also available in Salmon Pink . Love turbans ? 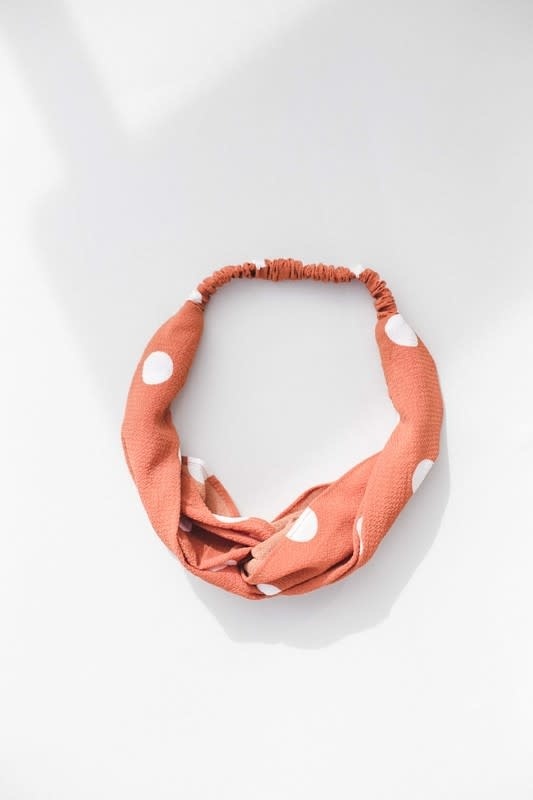 Don't forget to use the code "TURBANS" at check out to save $5 when you buy any 2 turbans.